In my heart of hearts I always knew I was a lightworker. But just like many healers, spiritual types, and mystics I spent many years trying to run from who I really was. I tried so, so hard to fit in. I worked the corporate job, I got married, settled down, had children. And yet, I always felt something was missing. When I was young I was introduced to religion in many forms. My father was a Muslim and my mother was a Christian and so my childhood was filled with Ramadans and Christmases, mosque and church, prayer rugs and crucifixes. For some this might drive you insane, but I only wanted to know more. I was fascinated by spirituality in all it’s numerous forms. Often seen hanging from trees I was a child who was incredibly in tune with the earth, nature, fairies and goddesses. I knew I had a gift of healing people, listening to them, and offering advice. And yet to explain this to people was ludicrous. Even in my young mind I knew I couldn’t share this with others. They would think I was crazy. If you’ve ever felt like an outcast. If you listen to messages and channel words that come through you. If you have an innate healing touch or a way with children or animals…you might be a lightworker. 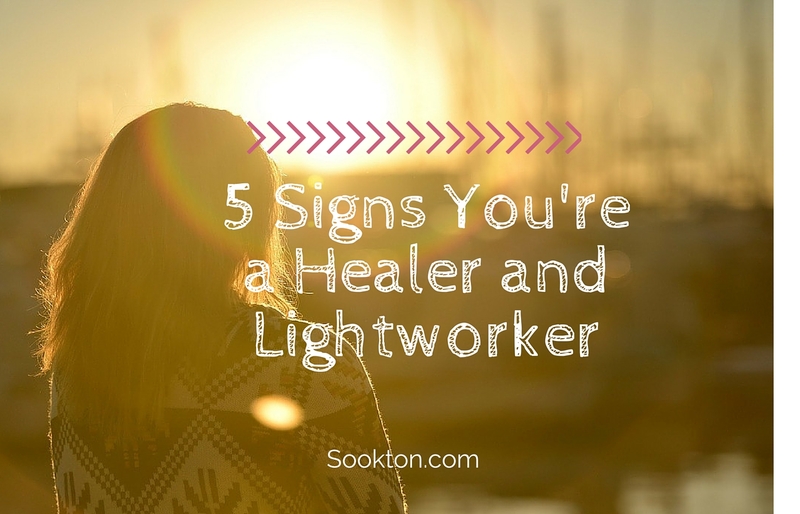 What is a healer and a lightworker? A healer is someone who has the natural ability to bring peace and patience and divine healing energy to anyone they meet. They might heal through their hands (massage therapist, energy workers), or they might heal others through their voice (authors, coaches, counselors). A lightworker is a being who had chosen to come to this earth to assist others in healing, being, loving, sharing, seeing, communicating, and so much more. They are part of the light army to drive out darkness and replace it with peace. They understand that the healing of the planet begins at the level of the individual and that in healing yourself you also heal the world. As we gather together we can make small yet significant changes towards the greater good of our brothers and sisters, of the animals and of the environment. If you’ve heard this call in anyway- you’re a lightworker. Are you a healer, empath, mystic, lightworker, or creative type? 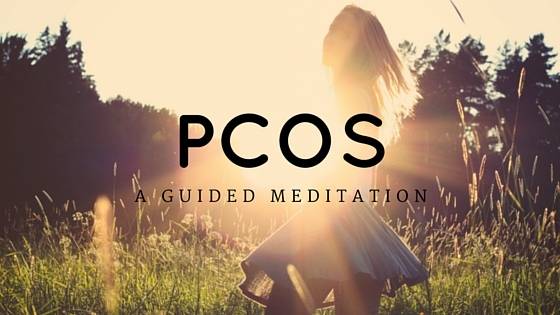 What signs and symptoms do you have that let you know you are a lightworker? You are probably a lightworker and an empath, perhaps you are learning what your soul calling is! I believe in unicorns and winged horses,i know its true.